We have a convenient location in the heart of Sydney City close to restaurants, shops, bus stops, and train station. 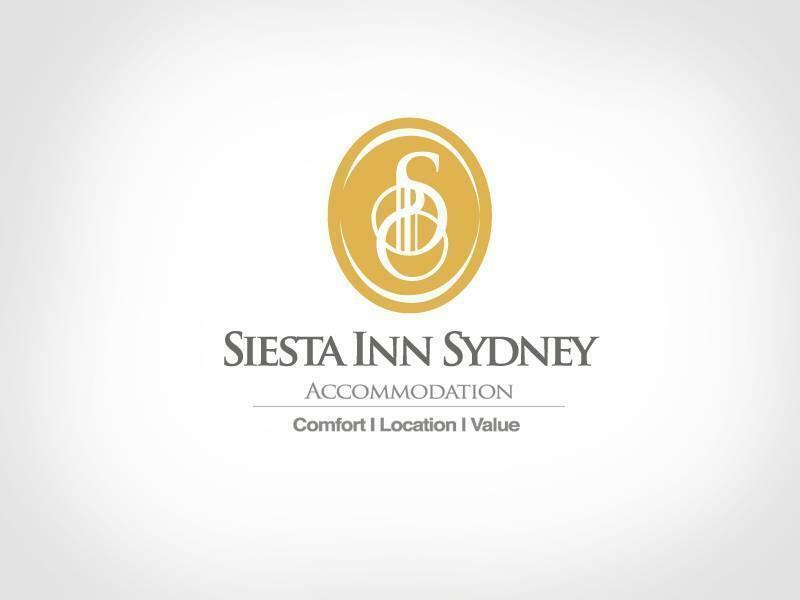 We have very good and comfortable amenities so you can relax and enjoy the city of Sydney. Our large and comfortable rooms are equipped with good quality furniture and 100% quality cotton linen from our suppliers; The most prestigious linen company in Australia, so you can enjoy your rest time. You can choose from a variety of room types that include single, double, triple, and Queen Room dorms. All rooms have quality mattresses so you can feel more comfortable. 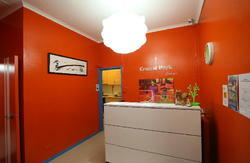 Our Hostel has a quiet and nice environment that you will appreciate and enjoy as soon as you get into the city. We provide you with very clean, large bathrooms and an equipped kitchen that you can use anytime so you can feel at home. Unlimited free Wi-Fi is available throughout the hostel. Our helpful staff are ready to help you and show you all the interesting places that you can visit in Sydney and ensure you know how to get there. Explore our multicultural city and enjoy all the beautiful things Sydney has to offer. *Please note: The standard 4 bed mixed dorm is actually a 3 bed mixed dorm. We cannot guarantee groups will be put together. 301 Kent St. Wynyard 2000 NSW, Sydney, Australia. Youll be able to catch a shuttle bus from the Airport for $14.00. Sydney Airporter Shuttle Bus Contact Number: 9666 9988. By Train, is a good option too; were located 100meters from Wynyard Train Station using City Circle Line of the train; take the York St exit, turn right walk down to darling harbour until you get to Kent St and were located on the left. By Bus we are 100 meters from a variety of Bus stop that will take you to the principal attractions and nice places in Sydney. Walk down like going to darling harbour until you get to Kent St and were located on the left.